There could be a hundred and one reasons why you’re here. 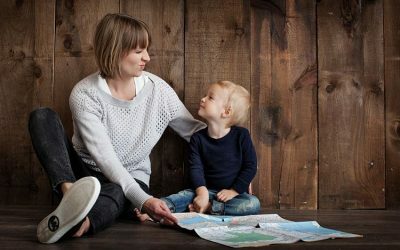 In the end, it’s all about the children… Whether you have always thought about homeschooling or you were thrown into it with little other choice or anywhere in between – this is a place for us to meet, greet and support one another. This site is provided as an opportunity for the homeschoolers of the US to use as a venue in sustaining their community – a gathering around a common goal. 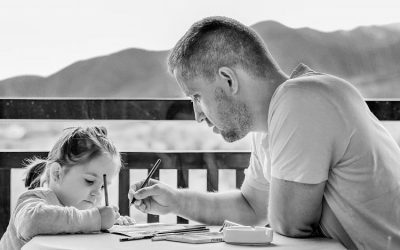 Home Education is legal in every state of the US, although each state has their own set of laws, regulations or constitutionality behind how involved the state is with your homeschooling. The first rule of thumb when considering home educating is to know that no matter what your circumstances, with some ingenuity, almost everyone can homeschool their children. You do not need permission, a teaching degree, or have to hire a tutor unless you choose to do so. Learn the homeschool laws or regulations for your state as best as you can. Never stop learning them throughout your homeschool years. In reference to the first item, this means you are going to resist the urge to feel like you have to be doing something every second of their ‘school’ time. I’m going to let you in on a little secret… after working with hundreds of children over my decade+ of homeschooling I can emphatically say that children will learn at their own pace and method no matter how many rewards and punishments you dole out. The trick is to learn how each child learns, which is done more easily in a homeschool setting. Of course, there are some classes you will take with other homeschoolers since it’s fun to learn certain subjects in groups and have time to play and hang out together when the workshop is over. If you’re well entrenched in the system of the school or have always sought out alternative education, leaving the system may or may not present challenges for you and your family. 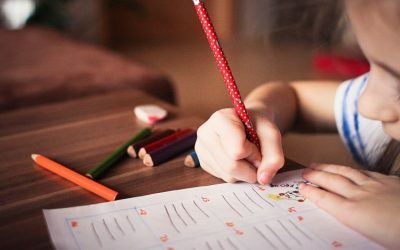 It’s normal to feel nervous and afraid of what homeschooling entails; mostly parents worry they are not doing the best for their child since they are not a qualified teacher. 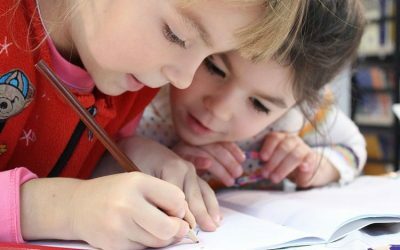 There are many resources that parents can use in the grades that might be too hard to teach and there are online classes for children of all ages. You don’t have to go it alone. 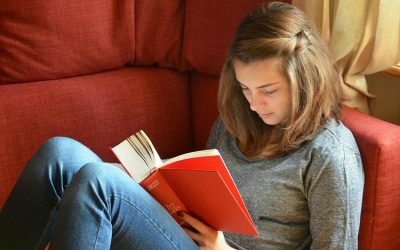 Additionally, there is a thriving Homeschool Community in just about every community – and has been long before the digital age. There’s one last thing I’d like to tell new homeschoolers, and I can’t say this loudly enough – It is your LEGAL right to homeschool so do not feel bullied into buying a legal service to support that right. There are no lawyers that are certified in any of the legal groups that tout themselves as homeschool legal proponents and most of what they do can be done by support groups. If you’re in NY, where this site was focused, please visit our friends at New York Home Education Network. Our products will link to a third party website for purchasing. Our proceeds to for keeping up the website costs and to help new homeschoolers know where to find their tribe.